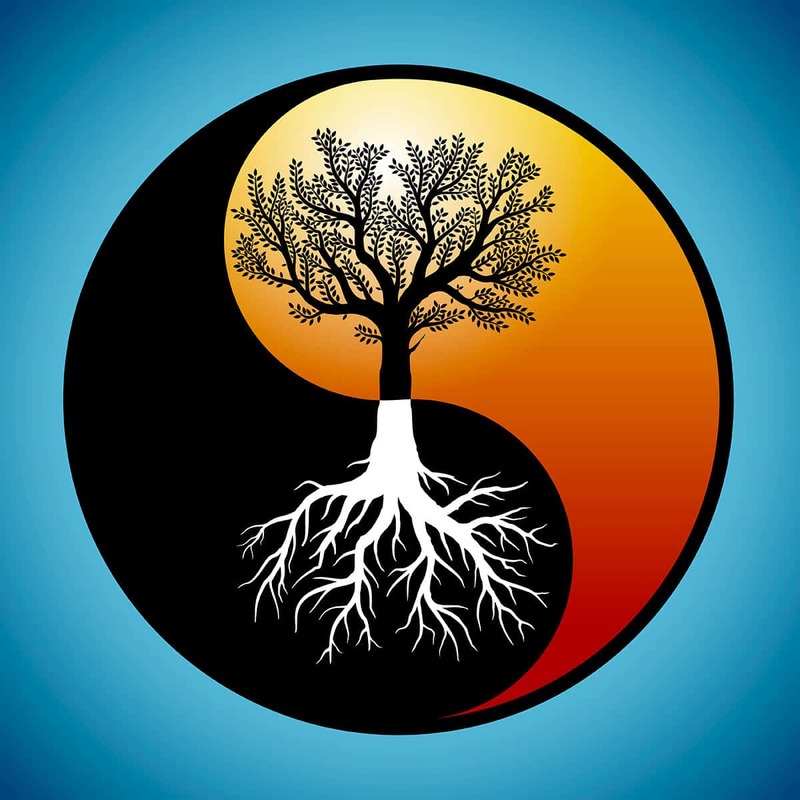 Polarities are interdependent realities, not always opposites and not problems to solve. So seek healthy manifestations of—and co-existence, synergy, dynamic balance, and evolutionary vitality between—polarities like divergence/convergence, self/other, individual/collective, material/spiritual, subjective/objective, immediate/long-term, gravity/levity, depths/surfaces, safety/ challenge, equality/freedom, etc. Are there things here that we’re framing as competing opposites when in fact we need some version of both “sides”? Does this problem contain factors or dynamics that we can’t actually solve – like they are going to continue to be present one way or another no matter what we do – but that we could profitably balance or synergize? What would happen if we used these opposites to generate more understanding and energy for what we’re trying to do? What would that look like? What would have to be true for us to actually do it? Do you notice that when one side of this argument (like Left or Right) wins for a while that they almost always go a bit too far and then the energy swings to the others side? Is there some way we could manage that dance with less wasteful extremes and more value added?